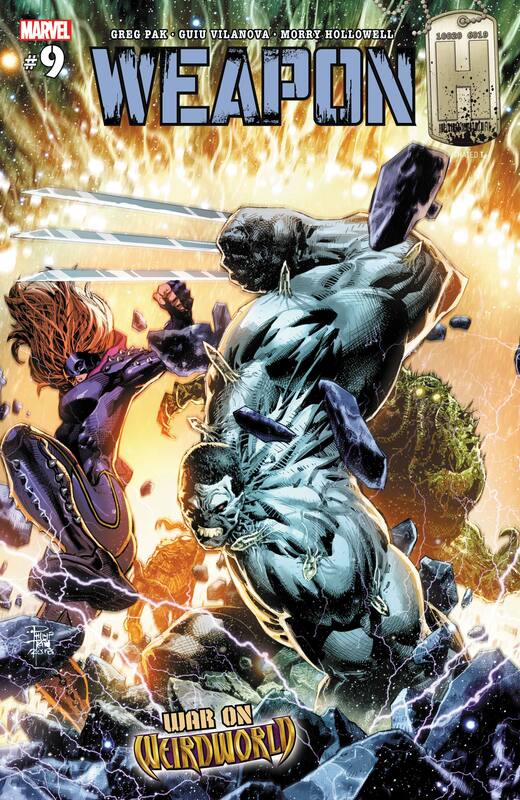 INTO THE BREACH! 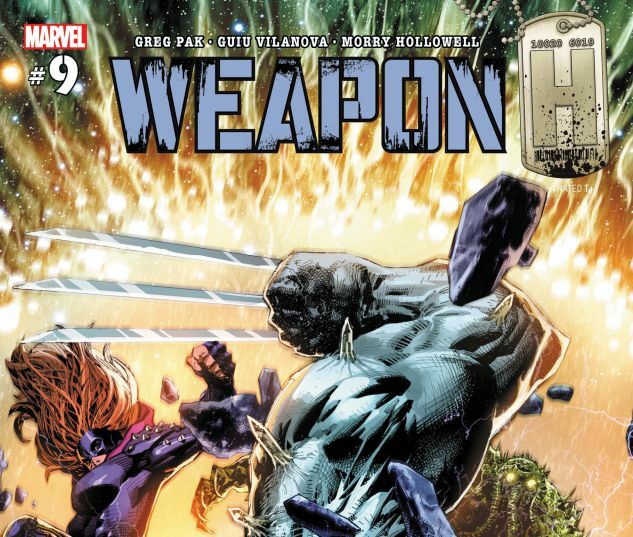 The days of the lone fighter are gone: Weapon H assembles a team to take Weirdworld! 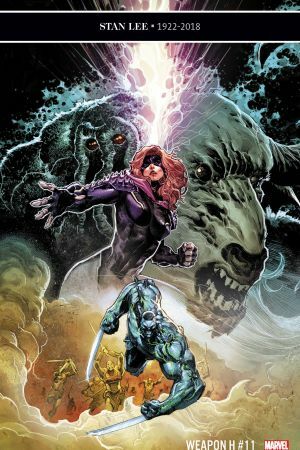 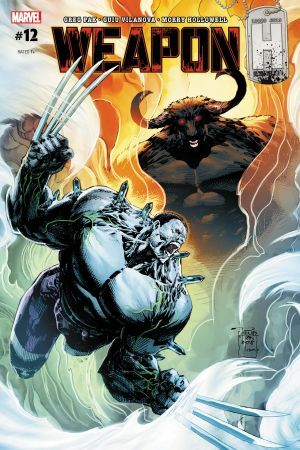 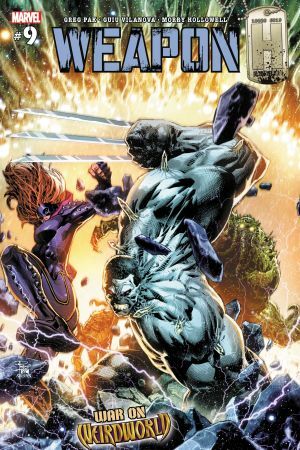 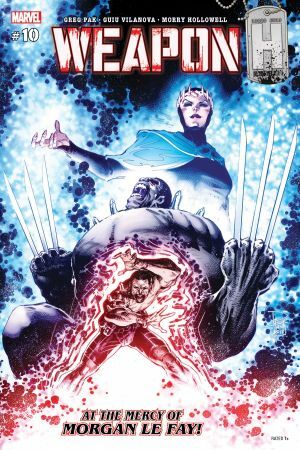 But even with Titania, Man-Thing, a Brood-human hybrid named Blake, Hulk’s old friend Korg and a mysterious Roxxon fighter named Angel on his side, Weapon H may find himself outclassed. 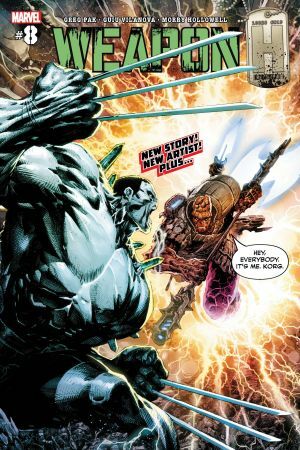 Because Roxxon’s been keeping secrets — and one of them is about to wake up.